(By Wainaina Ndung'u Standard Media ) - A proposal by miraa traders’ lobby to open a trading front in Somaliland has received a nod from Foreign Affairs Ministry. The ministry, in a letter to Nyambene Miraa Traders Association (Nyamita), said it welcomed the plan to deepen trade ties with the semi-autonomous Somalia region. Nyamita has been pushing for the reopening of Hargeisa market and lowering of the 300 per cent tax on miraaexports from Kenya. Miraa from Ethiopia attracts a 100 per cent tax, giving traders from that country an advantage over their Kenyan counterparts. The traders have also been lobbying for removal of $1800 (Sh182,002) landing fee on aircraft from Kenya. Ethiopia currently commands the Sh5 billion-a-year Somaliland khat market. “As matters stand now, some of us individually export negligible quantities of produce to Hargeisa albeit under a very unconducive environment,” Nyamita Chairman Kimathi Munjuri wrote on January 22 to the Foreign Affairs Ministry, through Meru Governor Kiraitu Murungi. 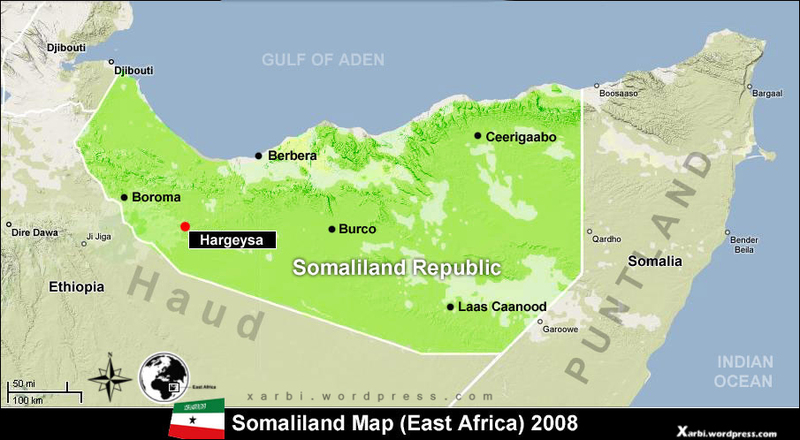 The lobby group said it was in touch with Somaliland traders, who wished to visit the country to explore business opportunities. The miraa traders claimed trade with Somaliland would be opened up if Kenya recognised the semi-autonomous Somalia region. In a reply to the traders on February 14, Joshua Mugodo, for the principal secretary, welcomed the group’s proposal for engagement with the Somaliland market, saying it would enhance trade relations between the two nations. Munjuri said he was thrilled with the Government's response, saying the traders would push for specific supply quotas from Kenya. “The nod could not have come at a better time since we are expecting a peak of supplies by the end of the month due to the ongoing rains and this could rationalise the prices and preempt the usual collapse around this time of the year,” said Munjuri. During his tenure, former Meru Governor Peter Munya visited Somaliland to explore the possibility of miraaexport, but was widely criticised for not keeping the Foreign ministry in the loop.